One of our all time favorite Holiday activities is the Valentine’s Day Scavenger Hunt. We love it so much that we decided to do a twist on the traditional egg hunt and Created an Easter Egg Scavenger Hunt! My kids have been playing “egg hunt” with empty plastic Easter Eggs all week. They will hide them and find them and hide them again. It got me thinking, maybe we should add a little bit of find and seek to this with some printable easter egg scavenger hunt cards. They love our traditional Valentine’s Day Scavenger Hunt so I had a feeling this would be a huge hit – and I was right! The Easter Egg Scavenger Hunt is simple. Everyone chooses a card and sets out to find the eggs on their card. Since we use plastic eggs, you can choose to fill them or not. We aren’t filling our eggs, but instead doing this as a fun hide and seek type game. Have older kids? Hide them well and really make the kids search for them. Little ones that are learning their colors and numbers? Lay them out visibly on the grass. And, my personal favorite, line everyone up at the starting line and make it a race! First one to find everything on the card, wins! Each card has 12 eggs to find. To make the striped and polka dot eggs, I use a permanent marker. If you’re filling your eggs, you might want to add special prizes to these since there’s only two per card. 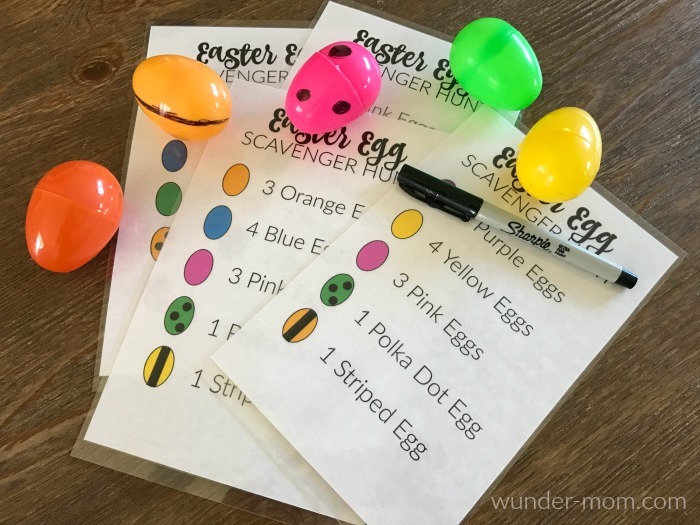 I’ve created 10 different Easter Egg Scavenger Hunt cards for you to print out. 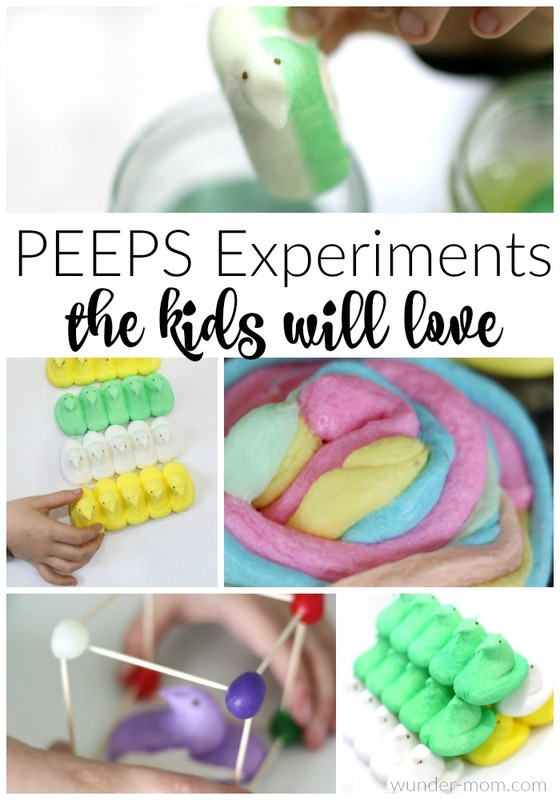 You can use them at home with the kids, take them to a family Easter gathering, or with your church or community youth group. 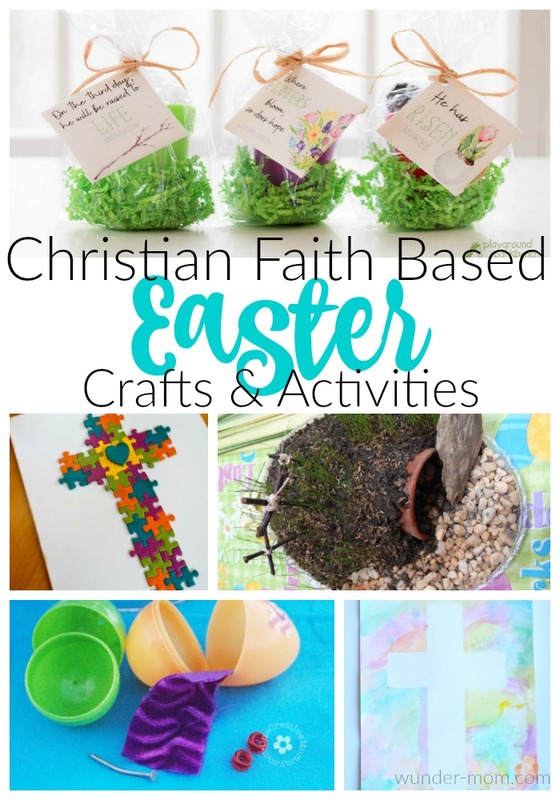 My children are ages 6-11 and all age groups enjoyed this Easter activity. I'm sure I am just not seeing it, but where in the world is the print icon to print out the egg scavenger cards? Been up and down and all around this site to no avail! This looks fun...but not if I can't print out the cards! Hi Linda, Once you've entered your payment information you should receive an email with the links to download. Let me know if you have additional problems!